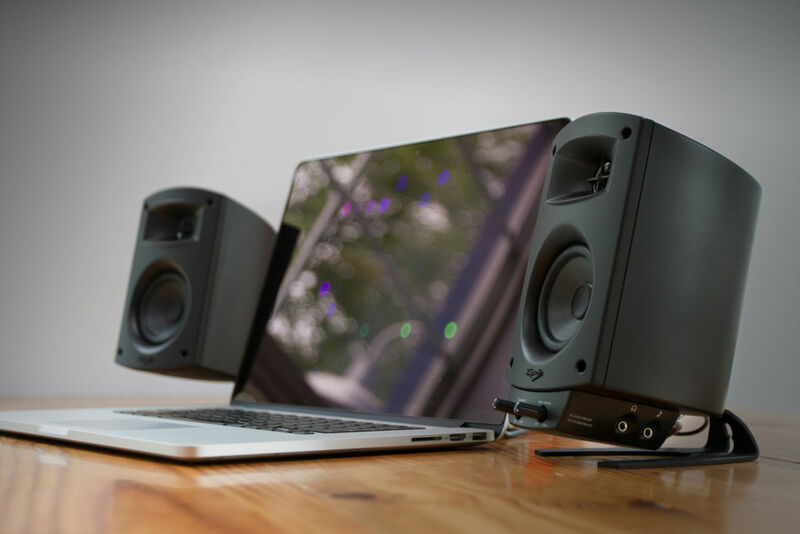 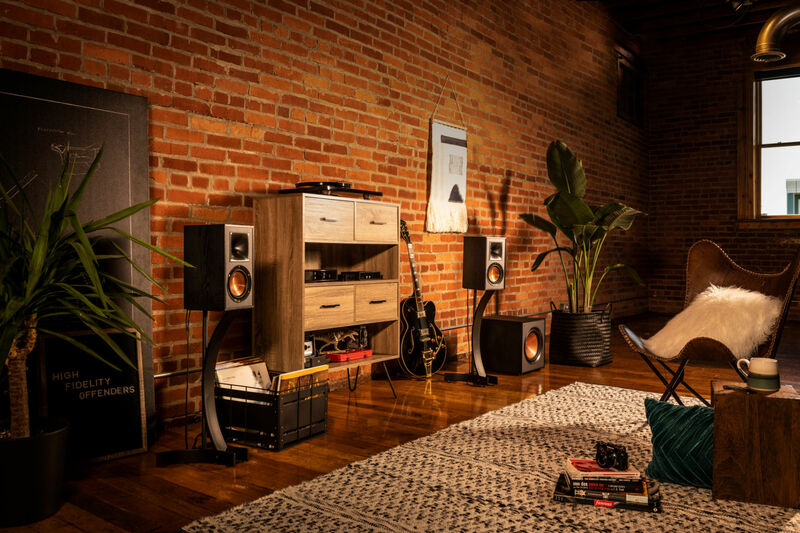 Since 1946, Klipsch has been developing premium home audio speakers. 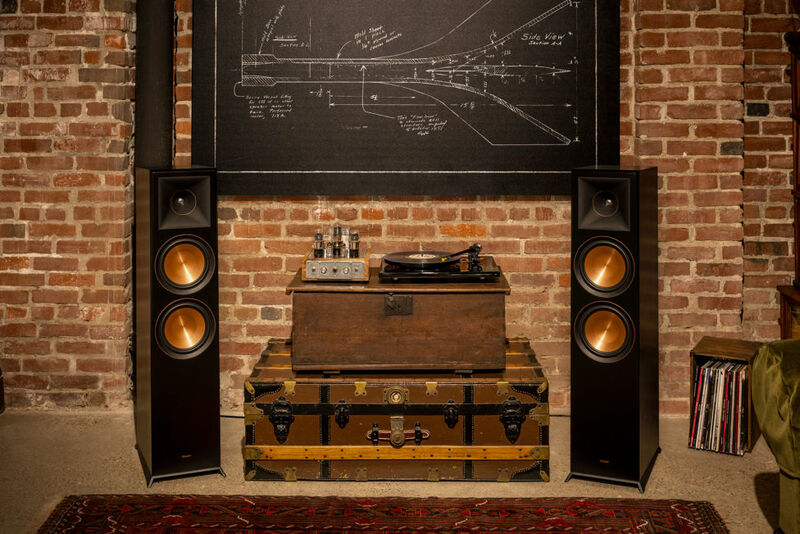 While a great deal has changed, the quality is still the same. 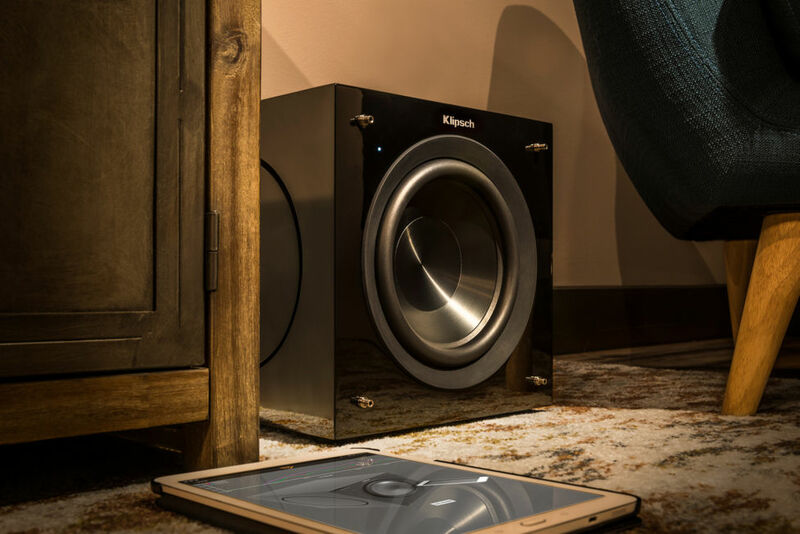 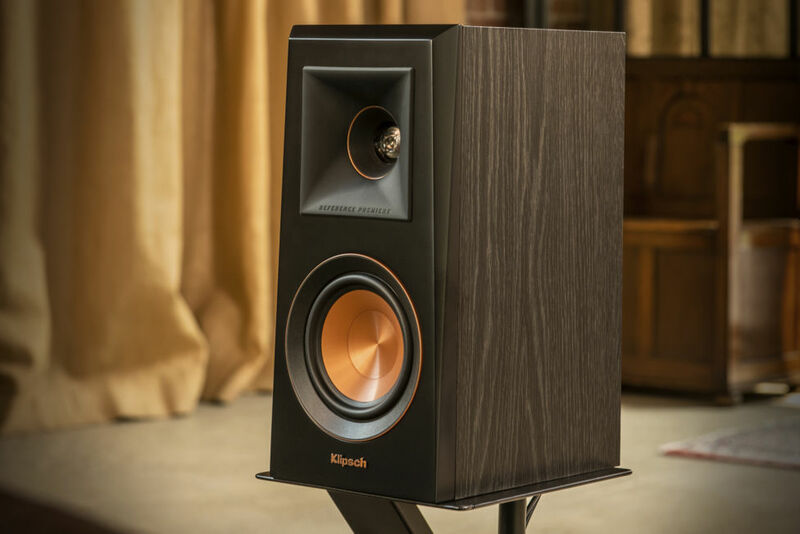 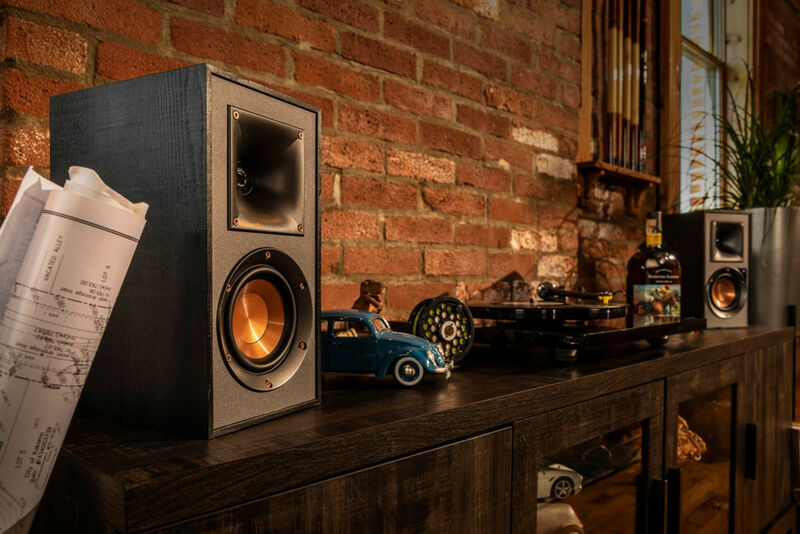 Whether you’re looking for a simple two channel system to compliment your turntable, or upgrading your home theater setup, Klipsch has the solution you need to take your music and movies to the next level.